Simply Click the button at the bottom of the screen to reserve your pie. RRG is participating in a drive for our local Meals on Wheels community. If you would like to donate, please bring any of the items listed below to the Village Inn when you pick up your pie. 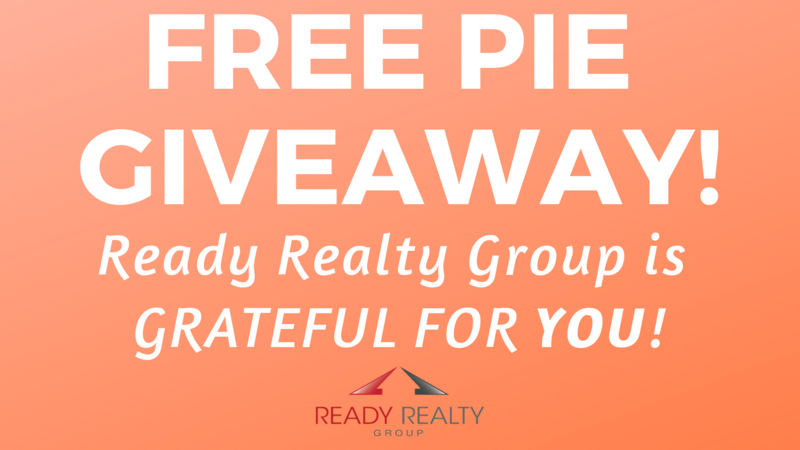 RSVP for your FREE PIE! Claim your FREE PIE HERE!